There was for many years a prevailing understanding that UDT and SEAL Team origins derived from a school and training program set up at the Amphibious Training Base (ATB) at Fort Pierce, Fla., in June 1943. 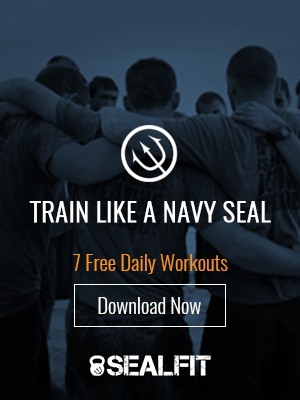 This story was perpetuated by newspaper articles and books written during the postwar period, and, as a result, it became the common understanding among the SEAL and UDT men for decades thereafter. While the great majority of training was conducted at Fort Pierce, recently discovered documentation now portrays a larger picture. Please visit Defensemedianetwork.com for the rest of this article.